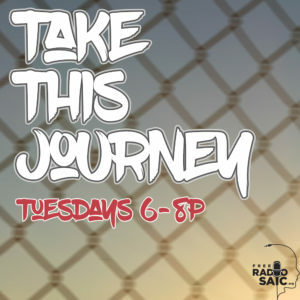 With a title inspired by The Grouch and Eligh’s “”Lake Release””, Take This Journey explores different musical narratives through themes like artist origins and sample roots. Mallory is joined by Chelsea and Nino from IPR. Mallory Somera interviews Kevin Coval: activist, educator, poet, and author of A People’s History of Chicago.